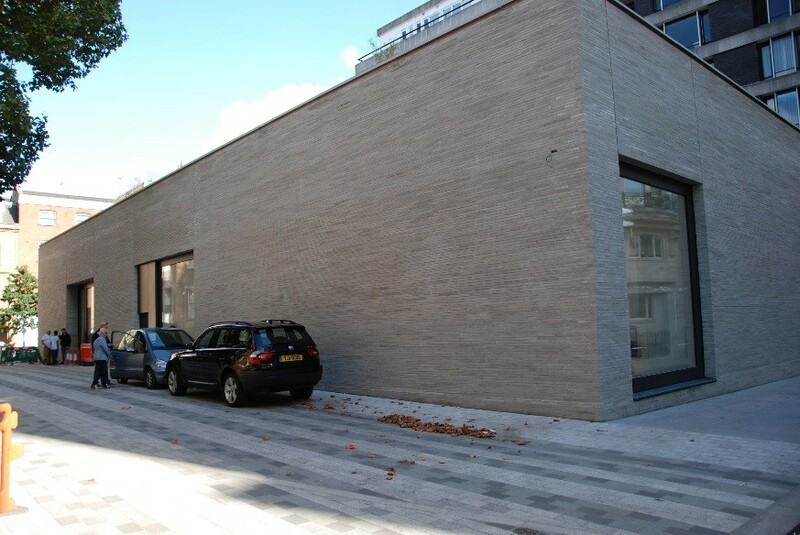 Representing Olivier Malingue gallery from Paris, we have secured their new London property art gallery in New Bond Street. Olivier had been looking through another agent for 6 months without success before being introduced to us by another art gallery client of ours. After scouring the market for a few weeks we managed to find the perfect solution and London will be the better to see their art gallery open in a few months time.